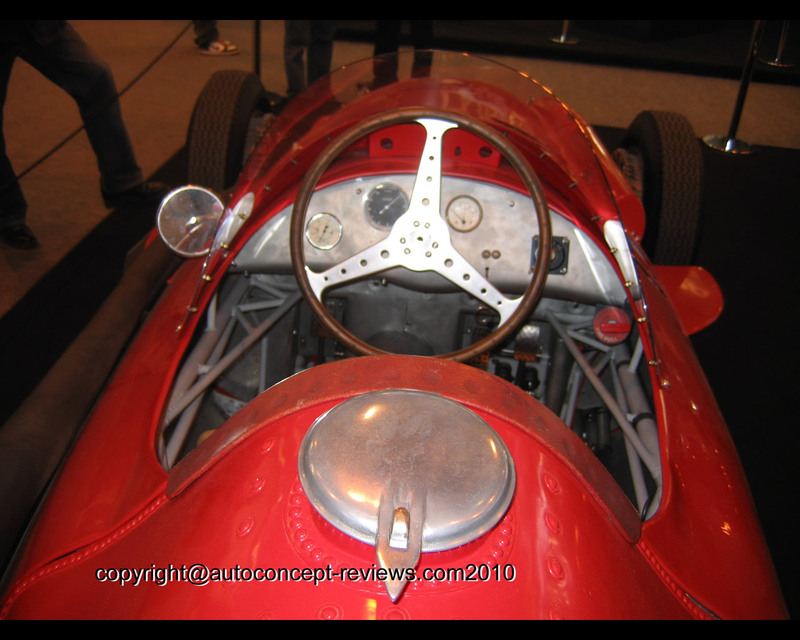 The Maserati 250F is considered by many to be the most successful and most beautiful Grand Prix car in history. 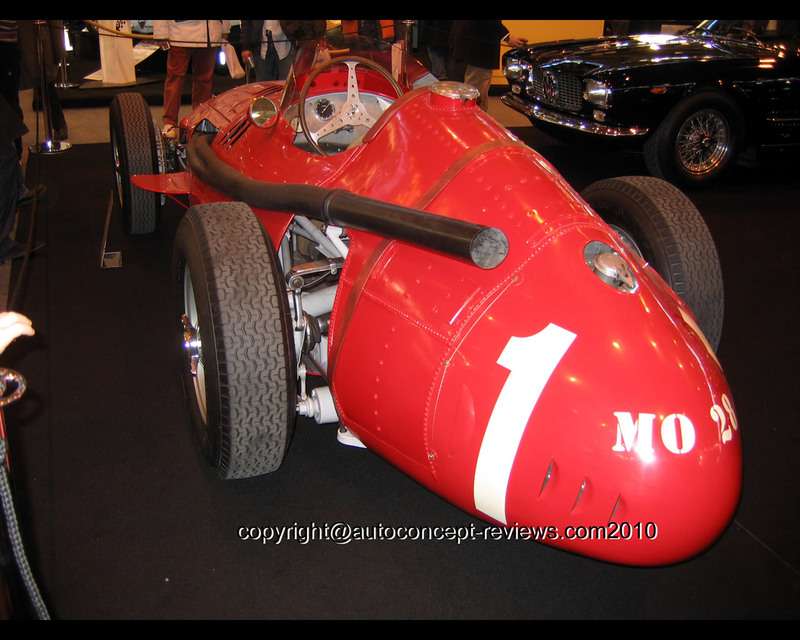 The Maserati 250F was planned after a new formula had been announced for the 1954 season. 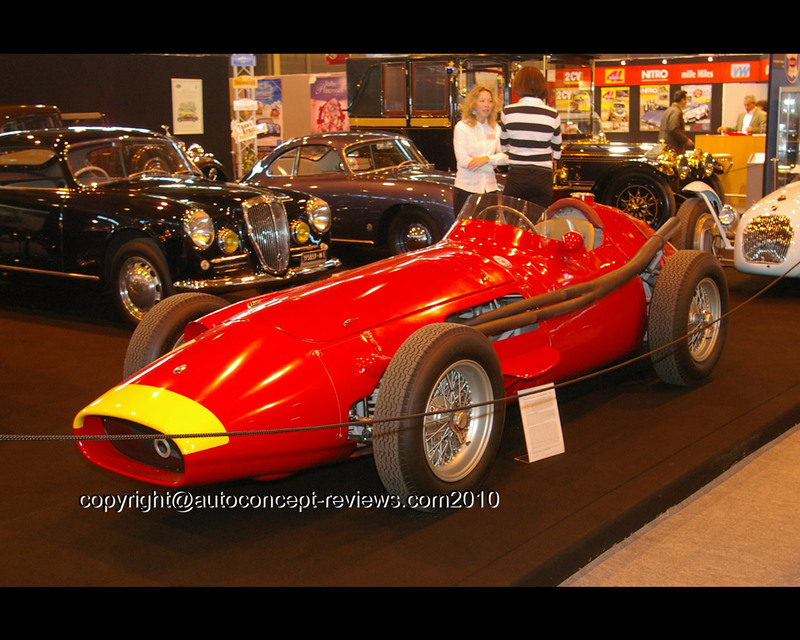 Famous engineer Gioacchino Colombo, who had been responsible for the invincible Alfa Romeo 158 and the very successful Maserati A6GCS sports car, added Valerio Colotti to his team and set out to develop the 250F, based on its ancestor the Maserati A6GCM. 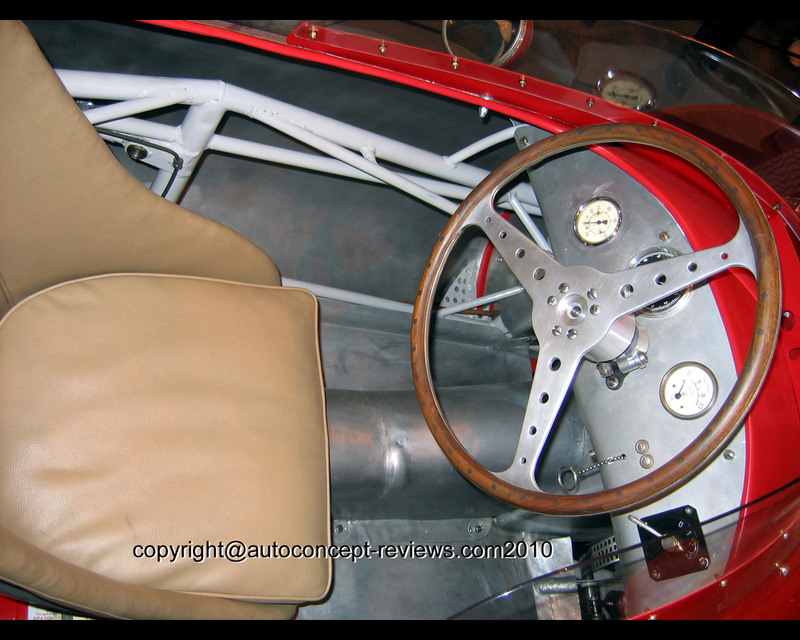 Featuring a tubular space frame, double wishbone front suspension, the gearbox mounted in the unit with the De Dion rear axle, the twin-plug engine run on methanol and a streamlined body designed by Fantuzzi, the 250F proved to be instantly competitive and perfectly balanced. Although Maserati initially decided not to run a factory team, the order book was full from private teams who ordered a 250F for their drivers such as Prince Bira, Emmanuel de Graffenried, Harry Schell and Roberto Mieres. The Automovil Club Argentina (ACA) placed an order for Onofre Marimon and Juan Manuel Fangio. 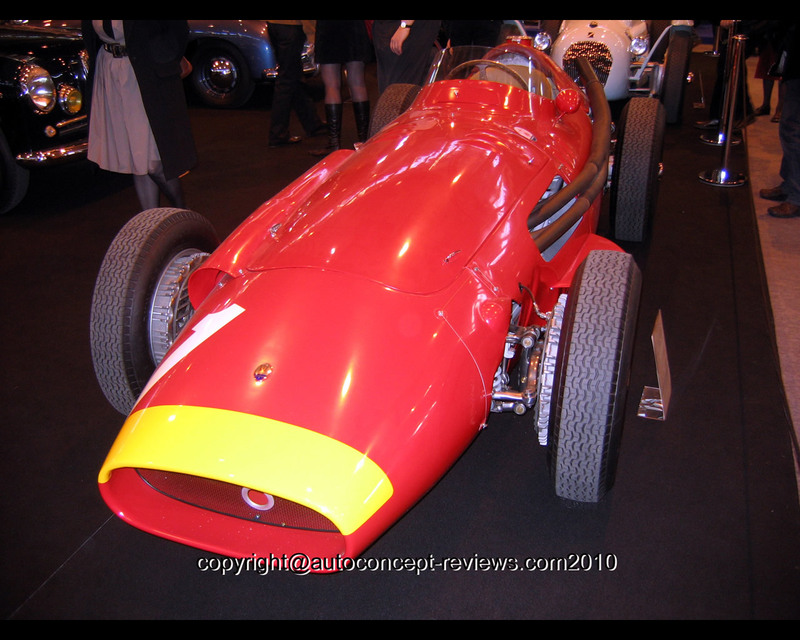 Instant success was achieved when Fangio won the very first 1954 Grand Prix in Argentina and satisfaction was huge when Fangio won the 1954 World Driver's Championship. 1955 was less successful after Fangio and Moss had departed to drive for Mercedes Benz. In 1956, with Moss back in the works, Maserati proved to be again successful with Moss runner up and Jean Behra 4th in the Championship. Increasing competition from Ferrari and Vanwall forced Maserati to further develop their 250F and introduce the 1957 250F Lightweight. Changes included a lighter but stiffer chassis built from smaller diameter tubing, a more potent engine with an additional air intake in the bonnet, bigger brakes, a lower more streamlined body and a sloping fuel tank. The new Maserati 250F lightweight proved to be very competitive, but it was Juan Manuel Fangio's driving skills which made the 1957 season unique. Fangio won his fifth World Driver's Championship with the Maserati 250F lightweight.